In total you have 100,000 coins completely free for you, but remember that you can only get it 1 times for link. 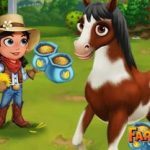 Coins are a currency in FarmVille 2. 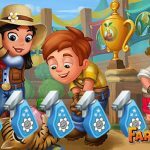 Coins can be earned by harvesting crops, trees and animals, as well as being a reward for completing quests. Coins can be used to buy items at the General Store, including seeds, trees, animals, decorations, buildings and more.Coins are not required to send gifts to neighbors. 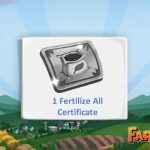 However, many in-game items can only be purchased using Farm Bucks, which cannot be earned in-game and must be purchased using real-world money.